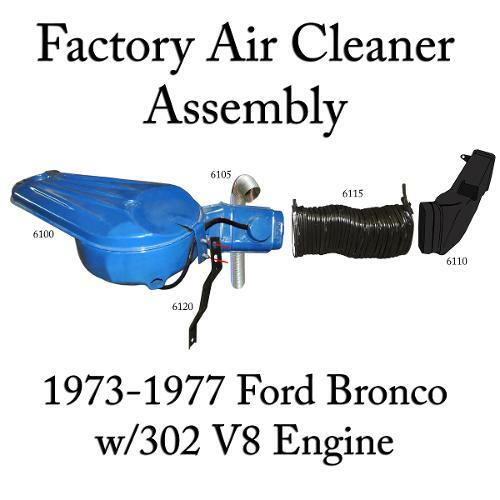 Used Factory Original Air Cleaner Assembly for Early Ford Broncos. Picture is for reference only. Actual stock may or may not have the snorkel assembly shown. 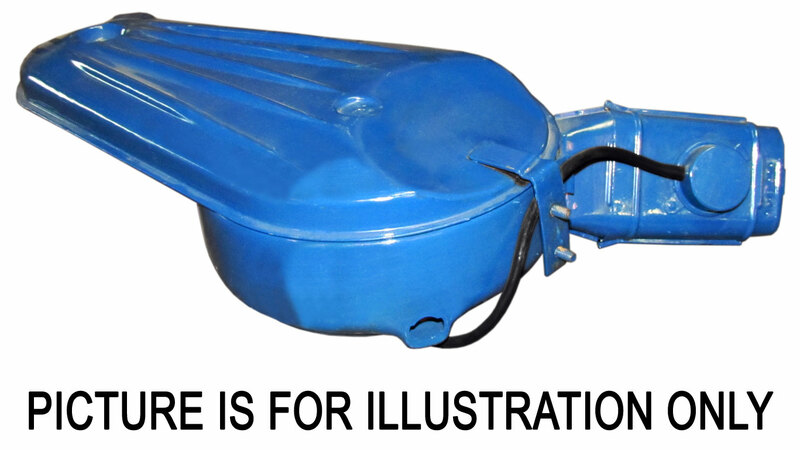 We will select our best available air cleaner assembly and can send pictures of the actual item upon request. Price varies depending on condition. Typical pricing runs between $125 and $225.